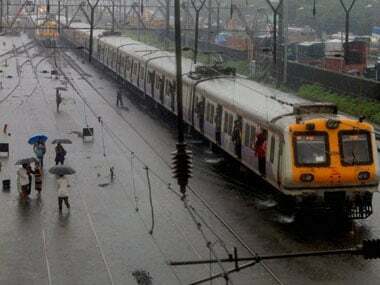 Eight people died every day on Mumbai’s railway tracks in 2017, down 20 percent from 10 deaths every day in 2013. 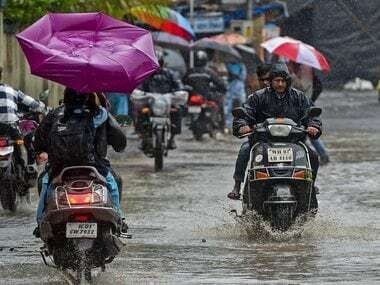 Even as rainfall had stopped in Mumbai on Wednesday morning, citizens were still reeling through the aftermath of Tuesday's deluge as many of the low-lying areas of the city were waterlogged. Scores of agitated students demanding jobs in railways on Tuesday blocked rail traffic, including suburban services between Matunga and Dadar stations. 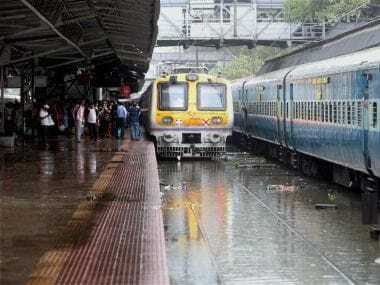 The body of twenty-year-old Pallavi Vikamsey was found on the railway tracks in Central Mumbai. Pallavi was the daughter of ICAI president Nilesh Vikamsey. 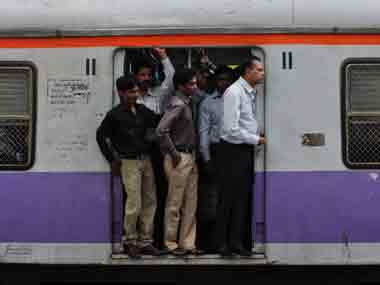 At least 22 people died in a stampede at Elphinstone Road railway station on Friday morning. 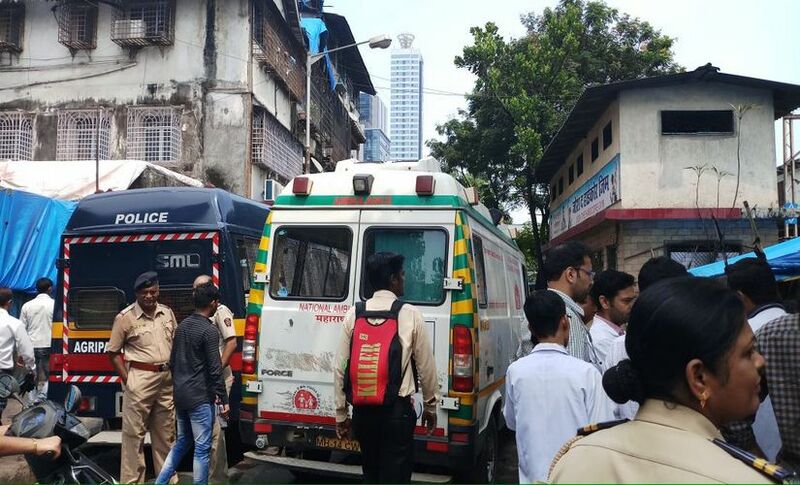 The injured persons have been admitted to KEM hospital in Parel. 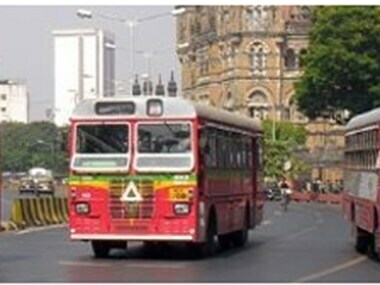 Mumbai commuters know that the railway locals are cheapest and quickest from point to point trips but they also do need the buses for trips to and from the railway stations from homes and offices. 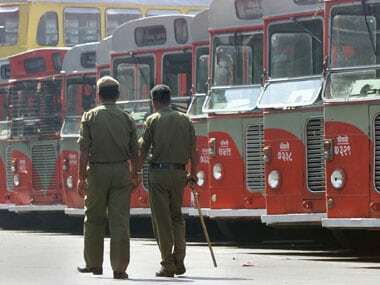 With a little over 4,000 buses, BEST now carries around 28-30 lakh passengers daily, which is a far lower a figure than what it had in the past. 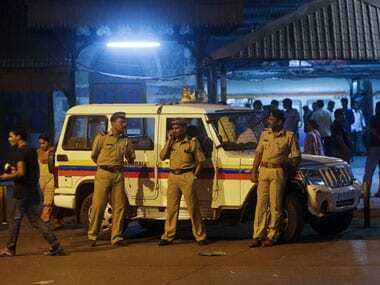 Media tends to celebrate the ‘resilience’ of the Mumbai residents. Every time a crisis occurs, they bear it with equanimity, and look to get on with their life. 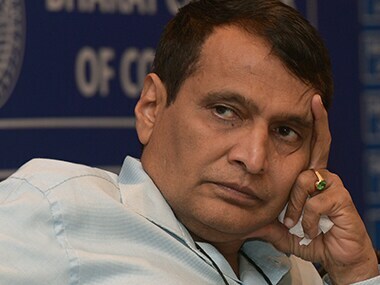 Suresh Prabhu on Thursday announced a collaboration between the Centre and the Maharashtra government for several projects, including elevated corridors.